The study used samples from patients in both Denmark and the US, at different stages of the disease. The blood test is developed on a so-called antibody microarray that consists of hundreds of recombinant antibody fragments. These antibody fragments are specific for a number of immune-regulatory proteins, cancer-associated antigens, and so on. 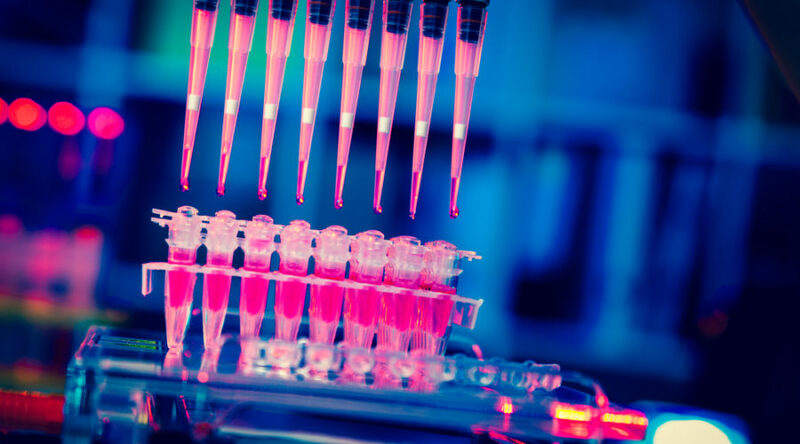 In the future, the screening method could be used to screen people who are at a higher risk of developing pancreatic cancer, such as those with a hereditary risk, newly onset diabetes patients and patients with chronic inflammation of the pancreas. The next step has already been initiated, which is a large US prospective study for high risk individuals.